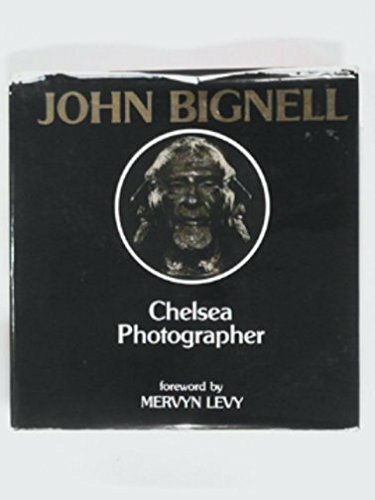 A retrospective selection of the last 35 years of John Bignell's photographs of Fine Art, of London, its people and its architecture. 100 plates. Measures 12x11 inches. Includes shots of Wimbledon Common, Buckingham Palace, Chelsea Reach, Chelsea Palace, and more.